Do you ever wondered why we can manifest a cup of coffee, a car park or any of those small things so easily, but when it comes to money it seems to be a whole other ball game? Money has its own frequency, its own vibration and frankly it has in some circles) a bad rep.
Money is just energy, a form of exchange! It’s the meaning we put behind it that makes all the difference. Here are some money manifesting secrets you will need to know, and just so you know, you are not alone! These lessons are for anyone and everyone who could use more cash in their lives. Manifesting money is all about the frequency that you feel and send out to the universe. Don’t forget that manifesting should be fun! The more playful and open you can be with the Universe, the more your vibration is humming at an excellent frequency, this will help you call in the to welcome in the cash. When you feel desperate, needy or have the energy of wanting to manifest money it blocks the flow of abundance faster than anything else. But what if you desire to manifest money fast? How can you choose to feel aligned over feeling scared? How can you rise above desperation when you’re running out of cash fast? The energy you bring to money is a tough one, when you have been programmed that money is of limited supply. 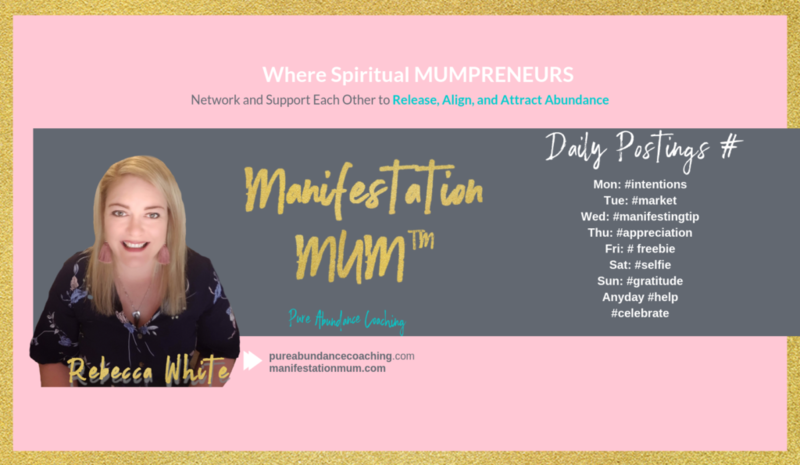 If you grew up with parents fighting over the stuff, or kids teasing you about not having enough or worse yet being a spoilt brat… How can you rewire and reprogram your mind to allow abundance and money to flow? I’ve been poor before – and I mean I was born into poverty. I remember as a child feeling hungry and ashamed at my measly Vegemite sandwich mum had packed me for lunch and looking over at all the other kids enjoying a fully packed lunchbox not understanding why I couldn’t have the same. As a teenager having hand me downs and never getting lunch orders. It was the little things that I noticed. The pain was so embarrassing that I decided then and there that I would never feel like this again. I guess you could say even at that tender age I struck a deal with the Universe. I made a decision, I believe I born the entrepreneurial spirit right back then. I had to learn a lot of lessons along the way around money and abundance. It was always one of my biggest lessons because it always creeped up. All of that contrast created what I have today. I can truly appreciate the abundance (and it’s not just money) I have created in my own life. Remember that our greatest purpose arises from our greatest pain, and money used to be so painful. As I became a manifesting teacher and abundance Coach I recognised that these lessons and teachings needed to be made mainstream. Take the time to get crystal clear on the amount you are requesting from the Universe. 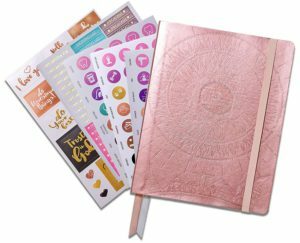 Journal on it, write it out, speak it and don’t change your mind. You may even want to put a timeline on it. The Universe LOVES specificity. If you’re not clear on what you want to attract unfortunately you will be manifesting by default.. this is when you leave yourself open to all sorts of nasty surprises because you didn’t pay attention to conscious awareness. This can be done through affirmations and surrounding yourself in the energy of abundance. Pop into my free group to learn how to do the abundance breaths. You can do this with a daily gratitude practice. Being thankful for what you do have right now. Using and repeating mantras and affirmations that help to rewire and reprogram your feelings about money. This can help so much to get you into the feeling space to welcome in money and prosperity. Secret 3: Act as if and feel like the money is already there! This is what I like to refer to as being the method actor, so much so that you become that person! You must see, act, hear yourself as if the abundance has already been manifested. You must be grateful for the money even though it is still in the non-physical stage, remember when we ask it is always given. Physical reality can be so different but remember that your mind doesn’t know the difference. This is one of the missing links to unlocking your desires from your vortex. Salaries, wages and getting paid makes you happy, while bills, and expenses make you anxious and scared. You need to reprogram this in order to get out of your own way. Do this little exercise, each time you feel annoyed when a bill gets emailed or sent. Make a conscious choice to change that pissed off feeling into gratitude for having the money to pay them, and gratitude for what they provide. Nothing is as expensive as a negative attitude. It blocks the flow of prosperity. Learn to LOVE your money. After all, it’s just energy. Make sure you show your money how much you love it by taking care of it. Money loves respect, just like anything else. When you look at your purse or wallet does it make you feel good? Is it old and tattered? Are there receipts stuffed in there taking up space? What do you think your purse says about your prosperity mindset? The best way to show profound gratitude and respect for the energy of your current abundance is to ensure that it’s sitting all neat and tidy in your purse or wallet. Declutter your bag and purse like you would your home. Create a space for it to feel safe and loved. And when you get your purse or wallet out you will FEEL better about money just by changing those things up. When we ump in head first and make a huge money goal that we have never ever experienced before out ego or inner critic has a field day! Remember that your ego-subconscious mind is there to keep you safe, it will find every single reason why this can’t happen for you and make you all too aware of them. Especially if your new to manifesting. I suggest you ask the universe to provide proof. Any sum of unexpected money and then keep your eyes open and expectant. Remember manifesting is a combination of 3 very important things a triangle if you will. The first side is the mindset, the next is the Action steps and the third is the frequency- energy. When you can get all three things aligned, nothing can stop you! 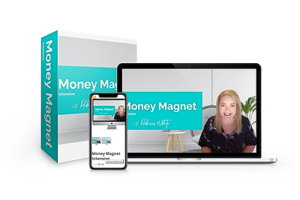 If you want to take your money manifesting to new heights but you don’t want to spend a fortune on money manifesting courses, I suggest you look at my Money Magnet Intensive home study course. 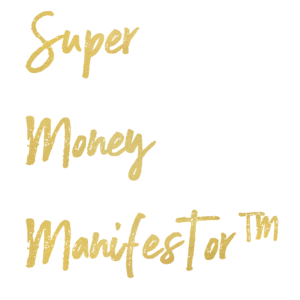 This money manifesting formula has helped me and my students manifest thousands of dollars and become deliberate money manifestors. This course is the VERY BEST Value, jam-packed full of information, processors, and teachings that will change your life forever. You have the power within you, you can create your best life. I believe in you, and remember the universe always has your back. 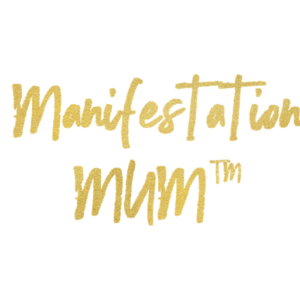 Want an Intensive Money Manifesting training? Check out my Intensive Money Magnet Manifesting Course for those who have a broken relationship with their money, who are struggling to pay their bills, who want to attract more abundance and wealth with simple techniques that will align them with the energy and vibration of money.